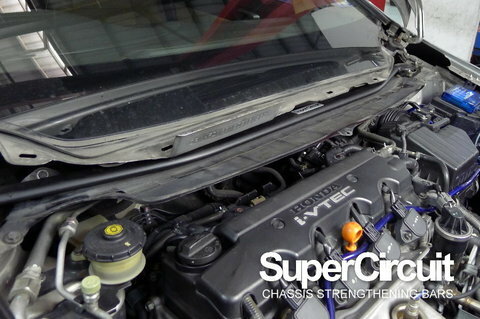 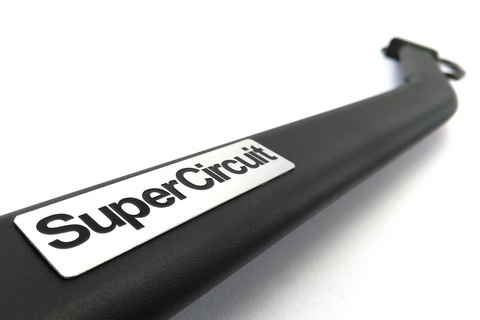 SUPERCIRCUIT HONDA CIVIC FD 2.0/ CIVIC FD 1.8 Front Strut Bar. 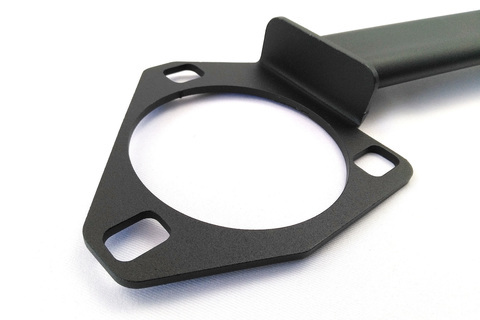 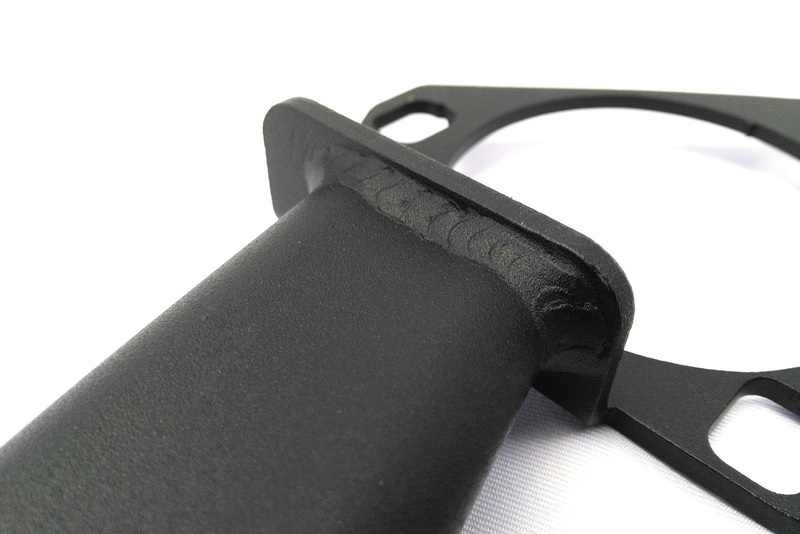 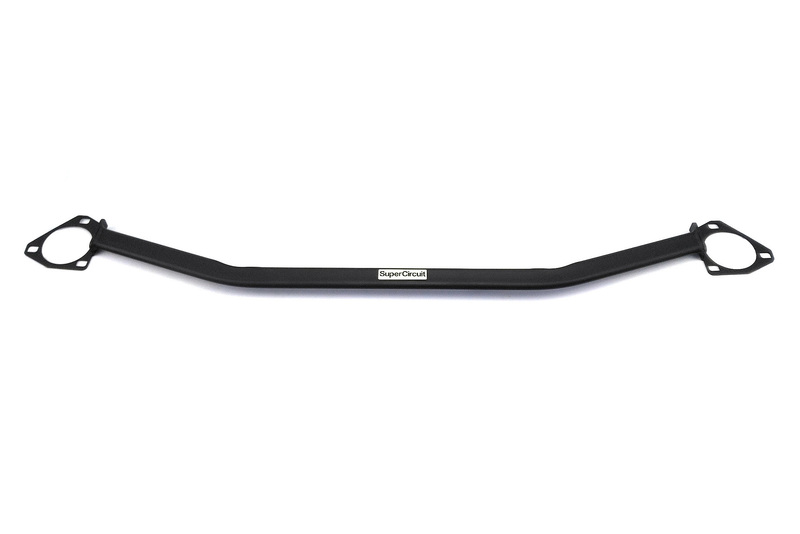 Industrial grade MATTE BLACK heavy duty coating is durable, stylish and matches the engine bay's colour for an elegant and sophisticated look. 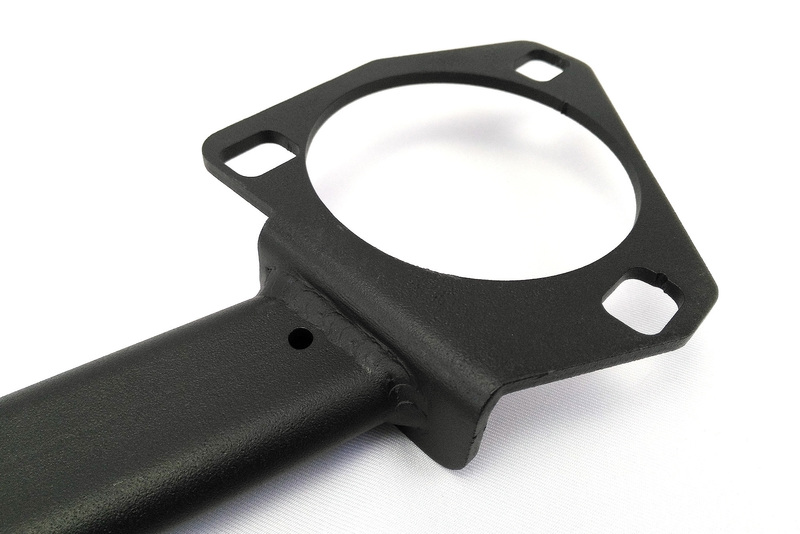 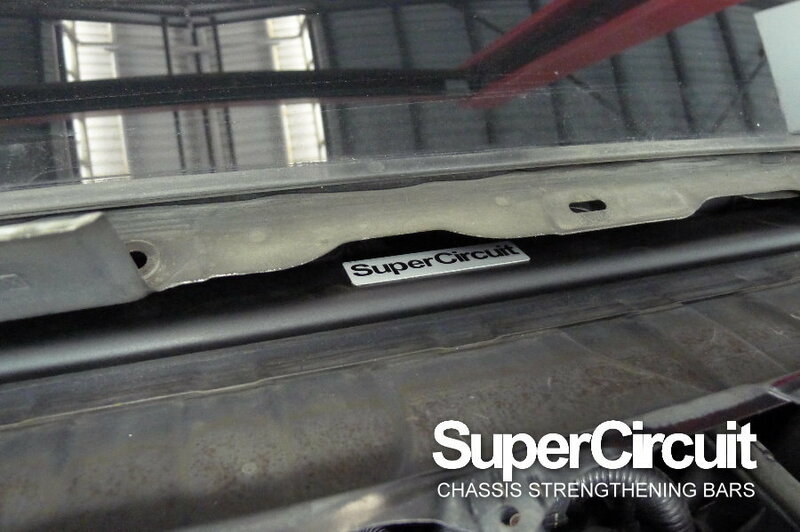 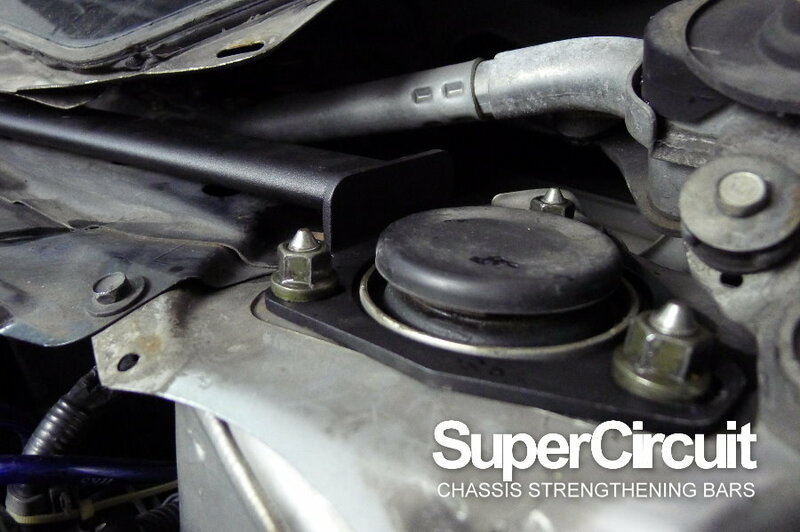 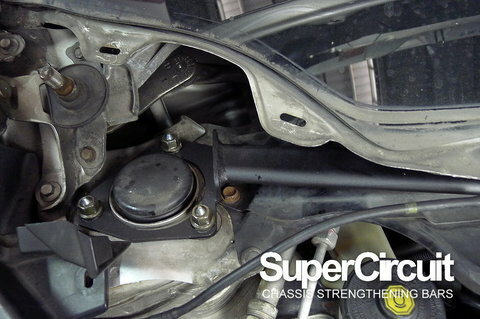 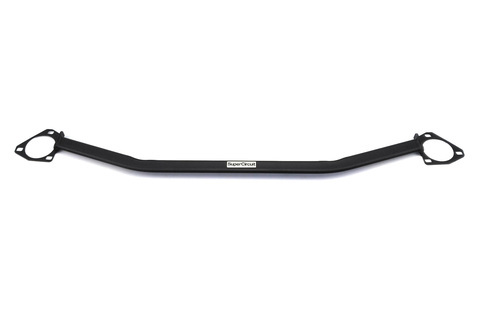 For optimum front chassis strengthening effect, match the above lower brace bar with the SUPERCIRCUIT HONDA CIVIC FD FRONT LOWER BRACE.